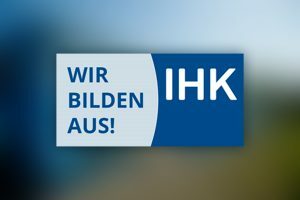 Moving project for BP Gelsenkirchen successfully completed. 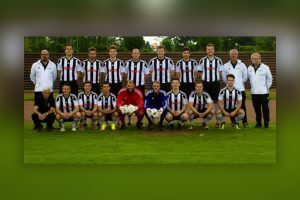 Working with “Eintracht Erle 1928” has a long tradition at Michels International: For many decades, the family company has supported the local football club from the city district of Erle. 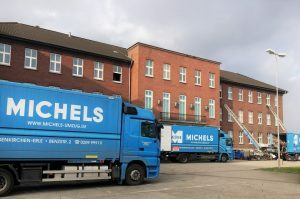 Michels International banks on the up-and-coming generation: There will be two vacant positions for vocational training as a specialist for furniture, kitchen and moving services in August of this year.